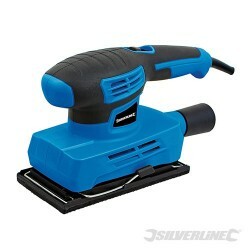 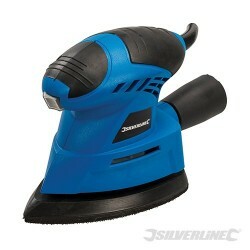 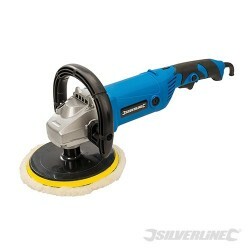 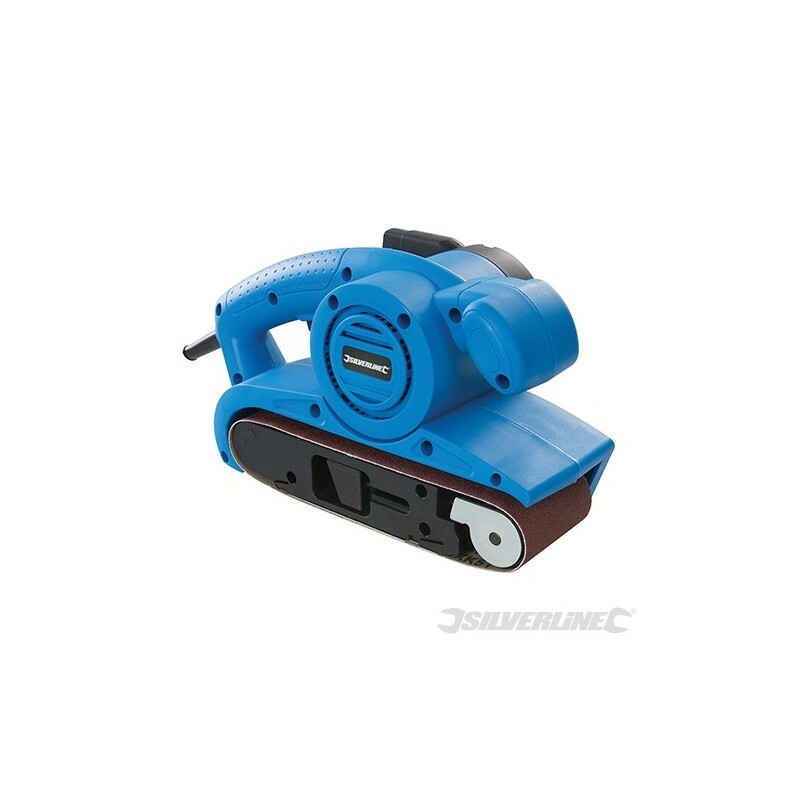 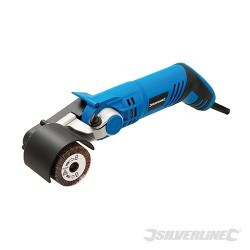 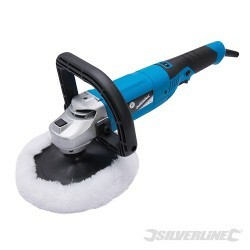 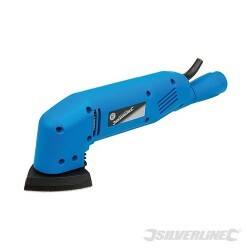 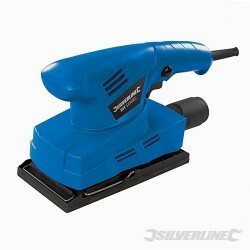 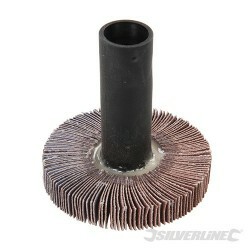 For intermediate sanding and rapid stock removal. 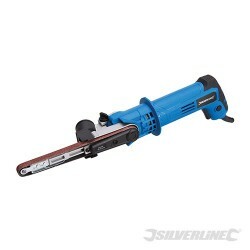 Pressure sensitive, locking speed trigger and single-action belt-release lever. 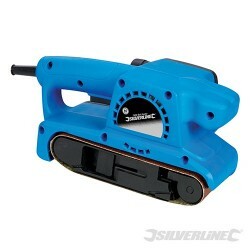 Easy belt alignment and accurate tracking maximises belt life. 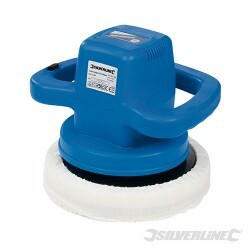 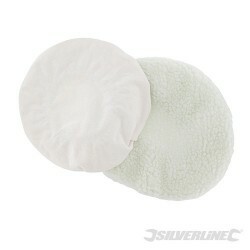 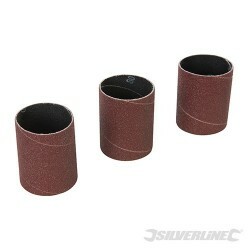 Vibration-reducing main & front handles with soft grips. 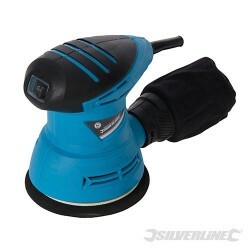 Detachable dust bag and inversion clamps for bench-mounted use. 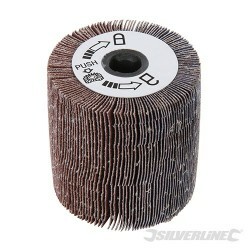 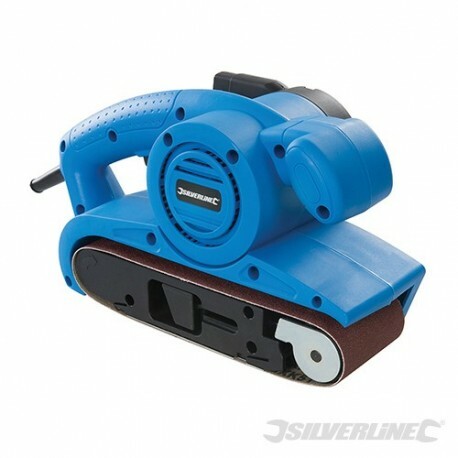 Sanding belt 75 x 533mm.